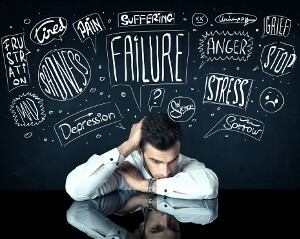 Emotional difficulties will often show as depression or anxiety. In fact, one in four of the population will experience a mental health problem in any year (Mind, Mental Health Foundation). It is not a weakness to experience such an issue and one way of tackling this is to work with a counsellor to explore what is going on in a supportive, non-judgemental way knowing that whatever is said will be treated in confidence. Counselling is sometimes called psychotherapy and is one of a range of talking therapies. We offer counselling to help individuals explore and work through their difficulties. Sometimes this is just about providing a safe space to ‘offload’, sometimes it is about trying to make sense of things to then begin to look at ways of changing and hence reducing the symptoms. We offer counselling as part of our range of services to help you live your life more fully.